Originally Submitted to FurAffinity.net on Jun 21st, 2013 06:43 AM. Before it was transferred to Inkbunny it had 371 views and 13 favorites. 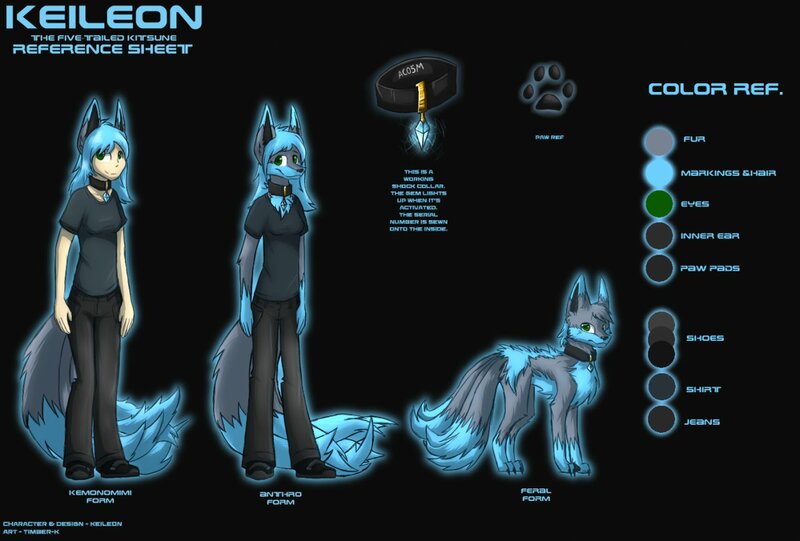 A beautiful reference sheet of my fursona made by timber-k as part of our art trade.